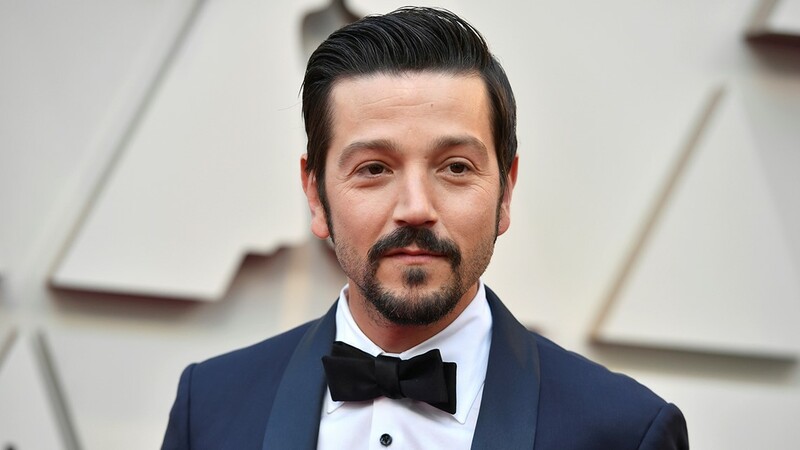 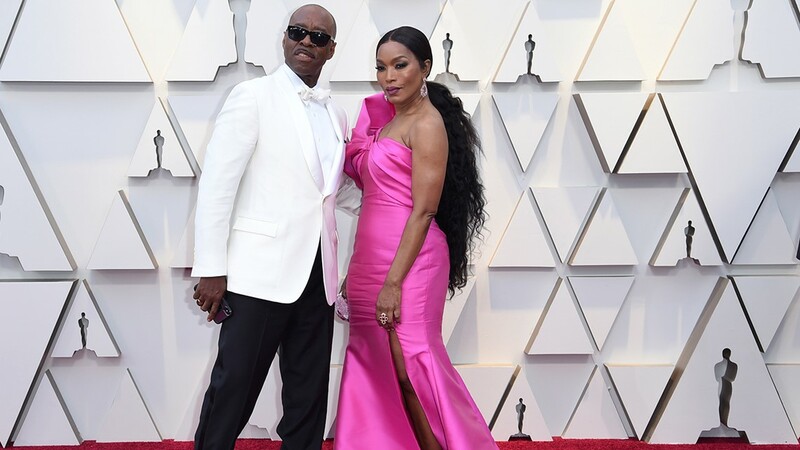 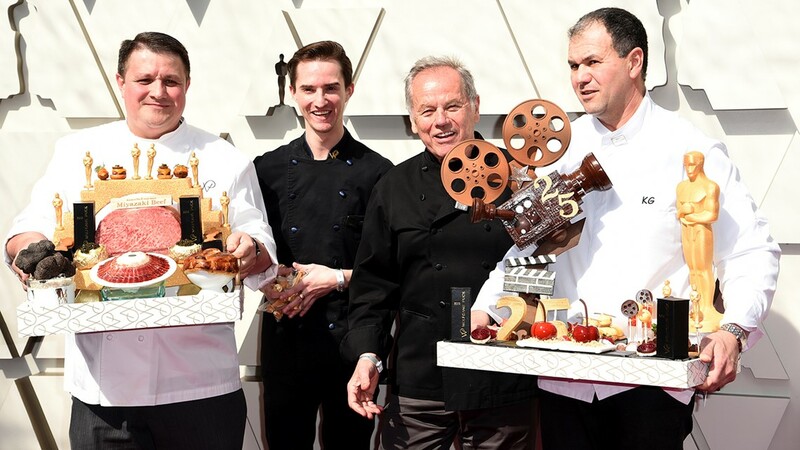 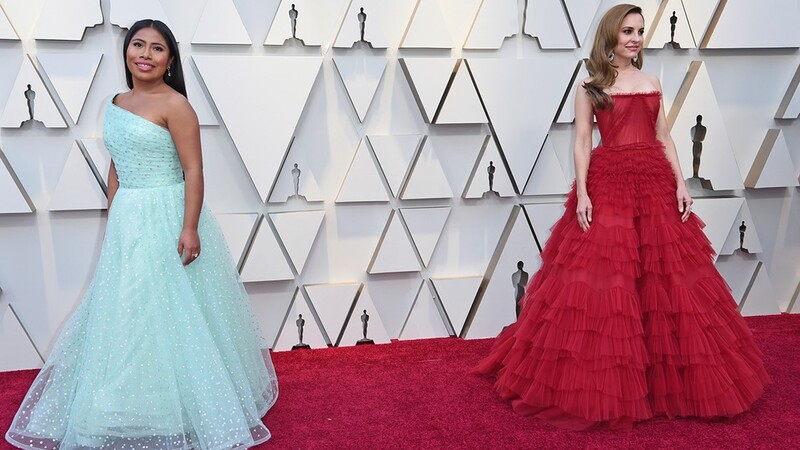 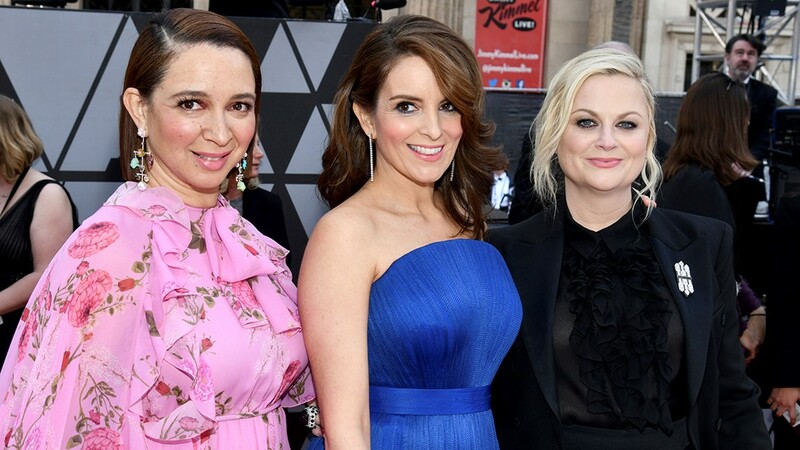 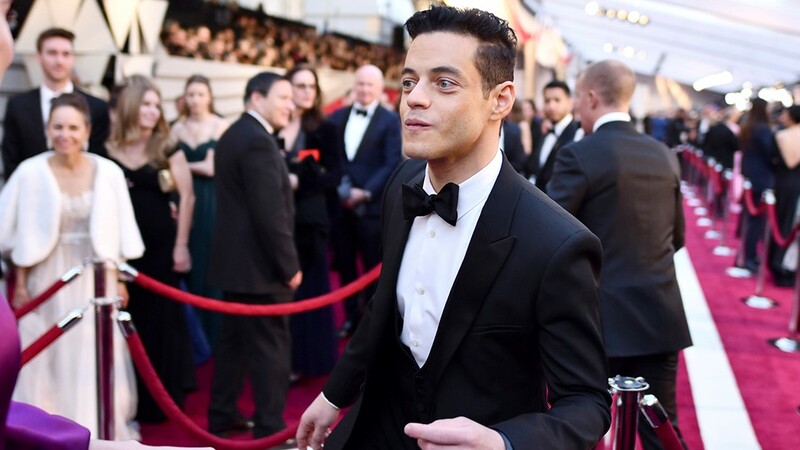 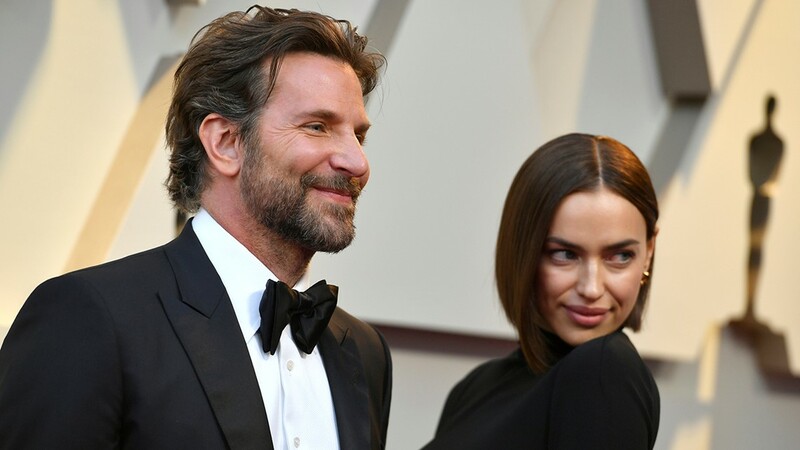 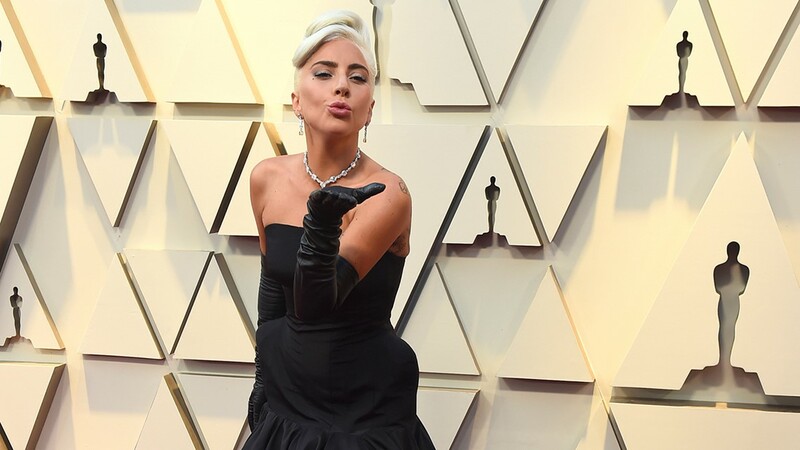 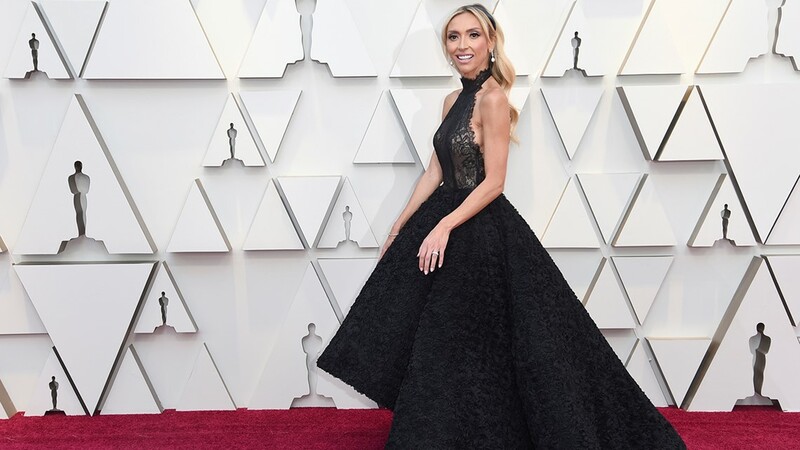 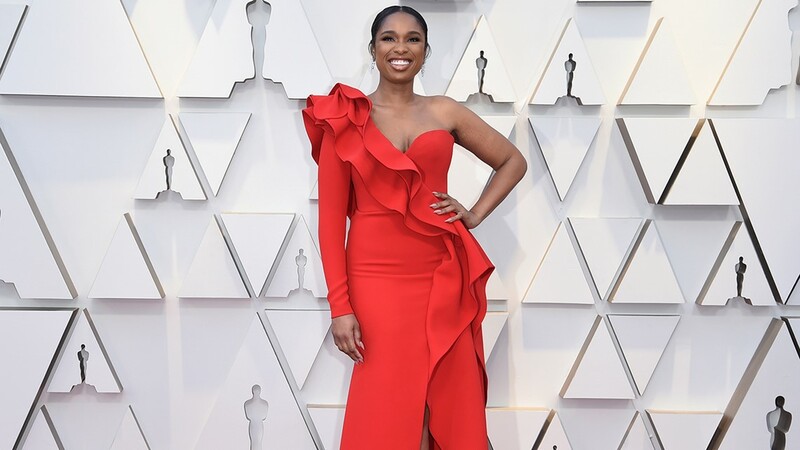 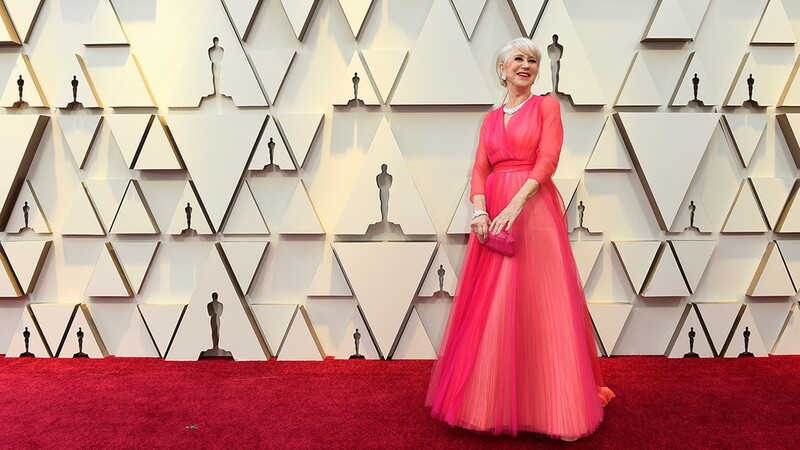 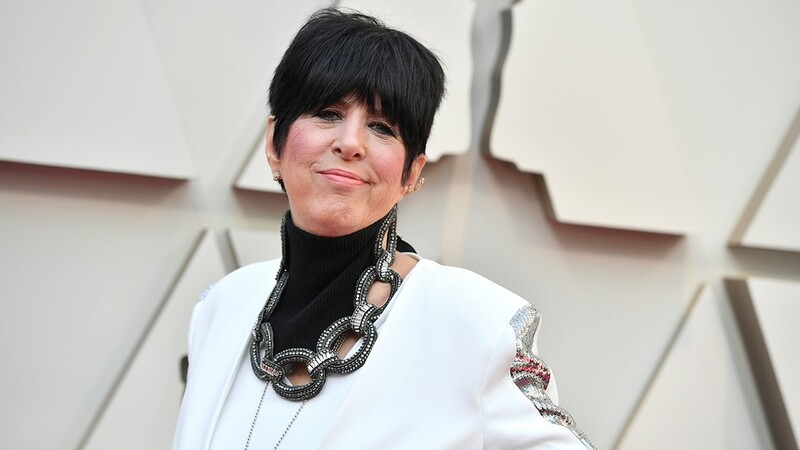 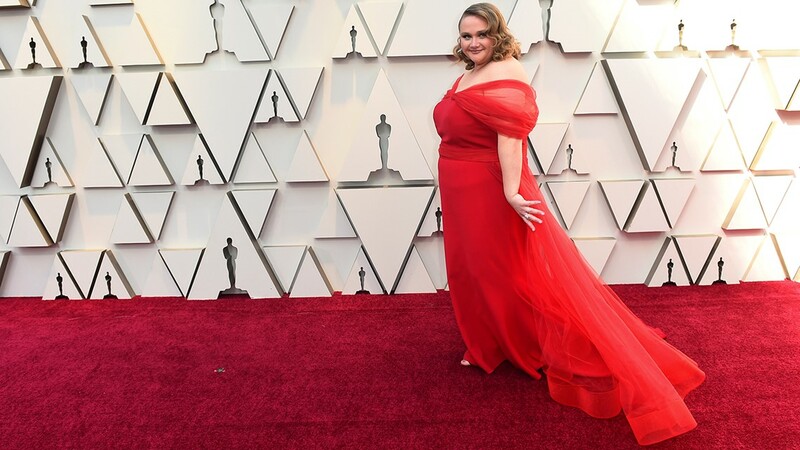 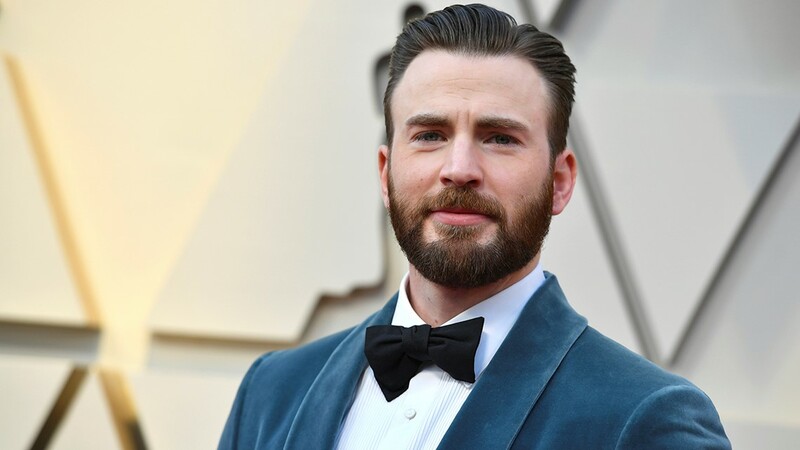 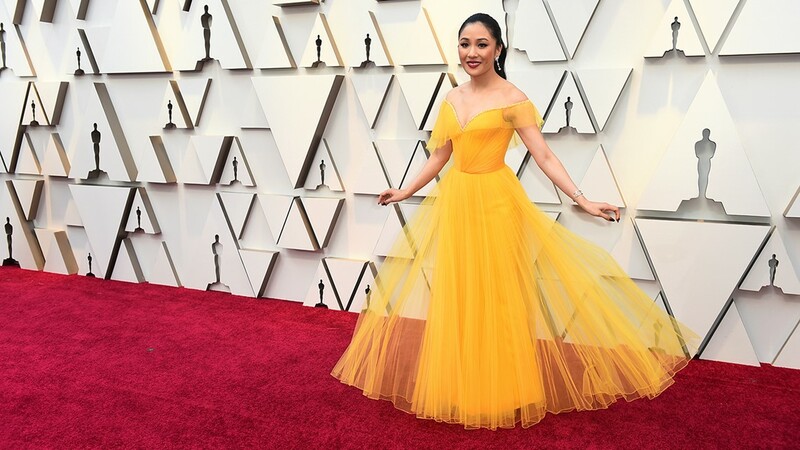 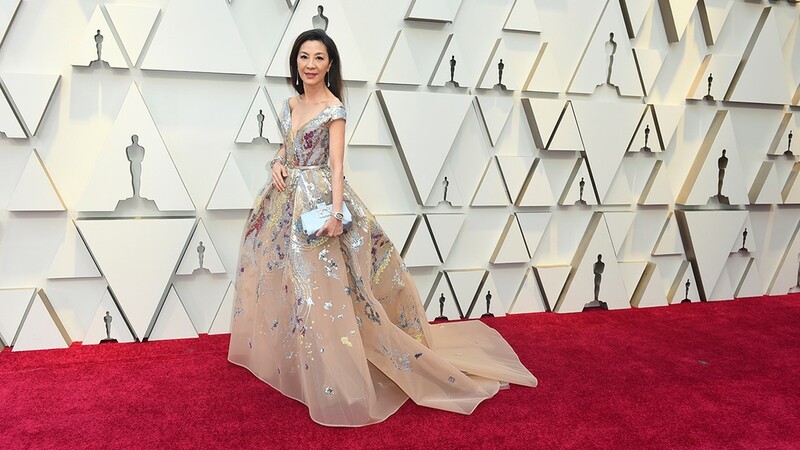 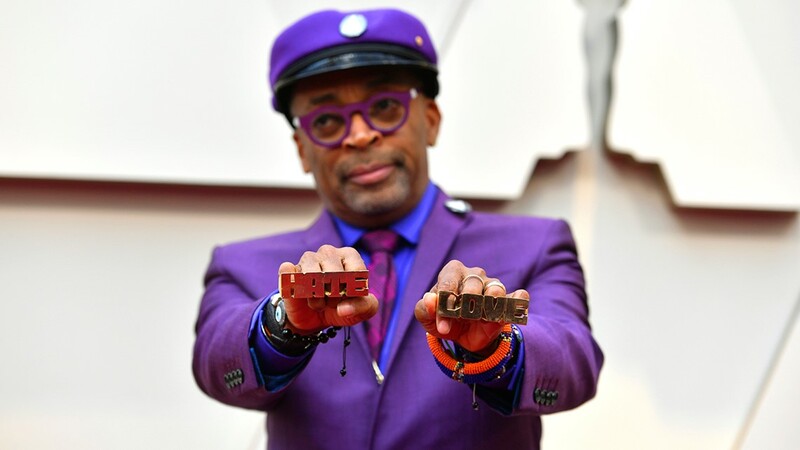 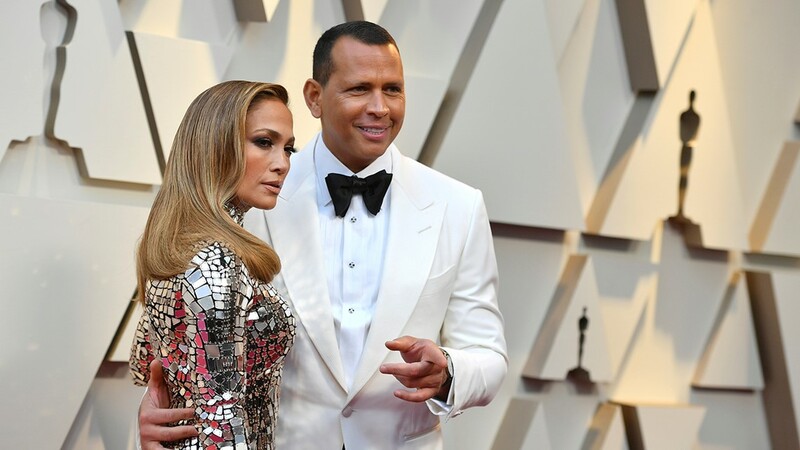 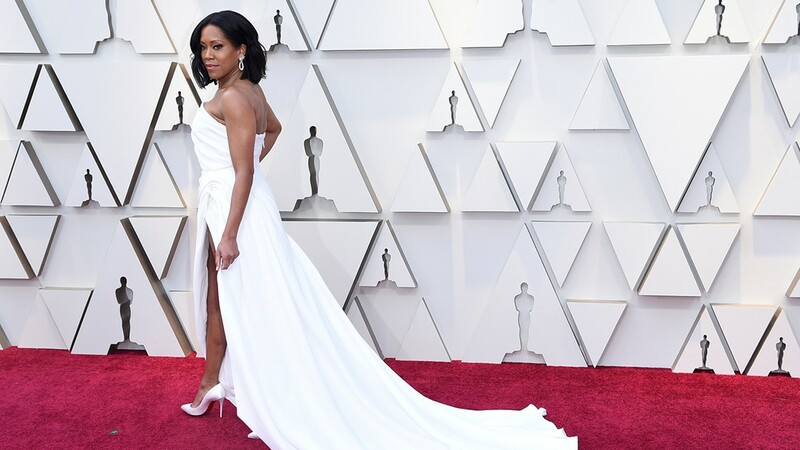 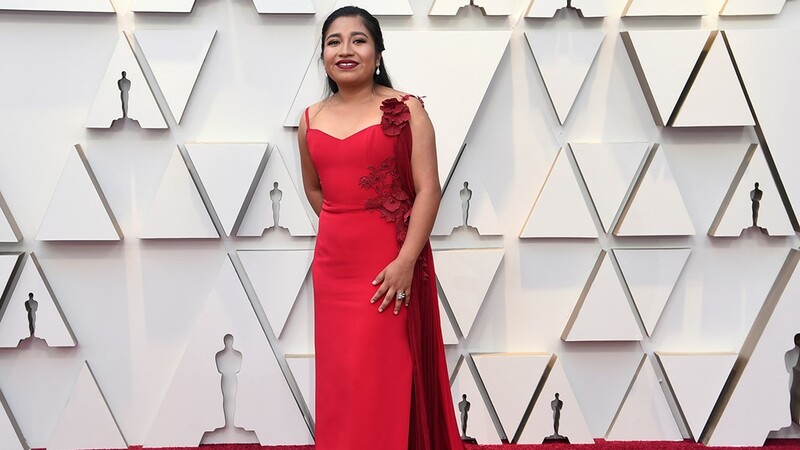 The 2019 Oscars boasted some bold red carpet outfits, from Lady Gaga's legendary Tiffany Diamond necklace to Billy Porter's tuxedo gown, but Melissa McCarthy may have just stolen the show. 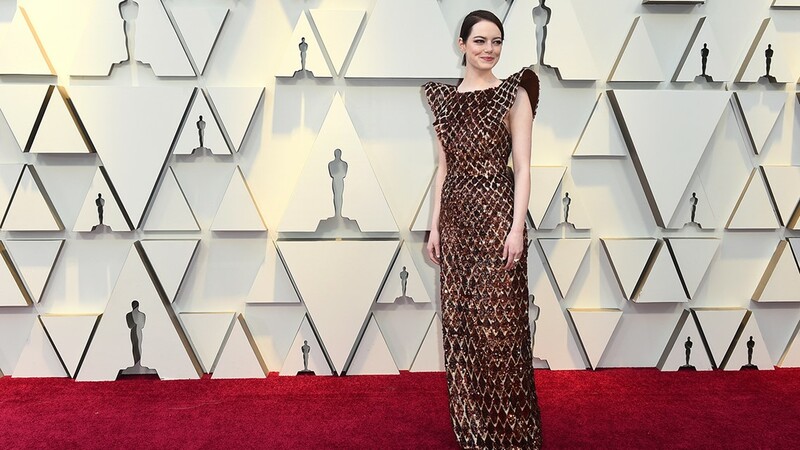 The best actress nominee strutted onto the stage in a regal gown inspired by Olivia Colman's costume in "The Favourite." 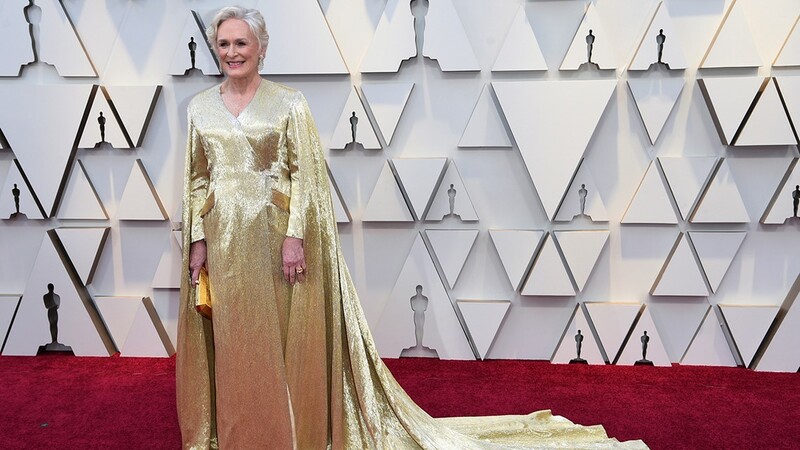 Her co-presenter, Brian Tyree Henry was also decked out in full regalia. 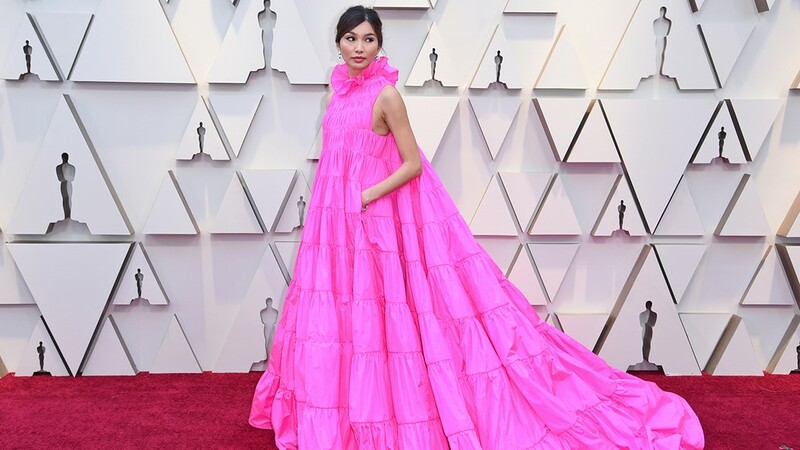 McCarthy's gown was covered in plush bunnies, a nod to Colman's character's love of rabbits. 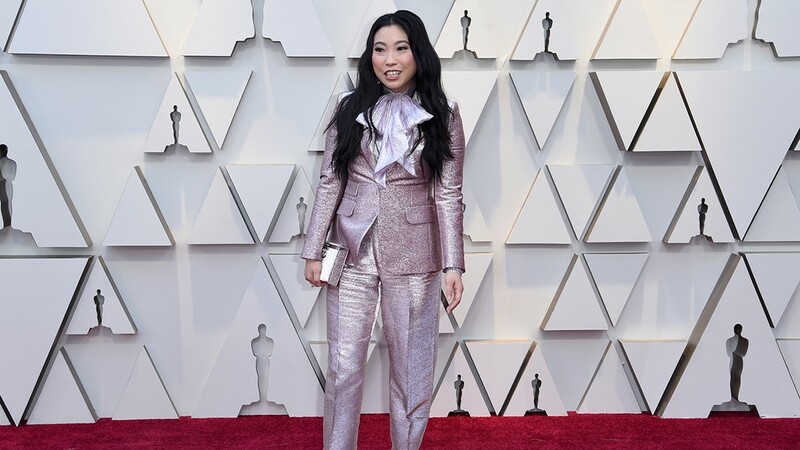 The audience couldn't help but crack up when a bunny puppet made her duties as presenter difficult when she couldn't open the winning envelope. 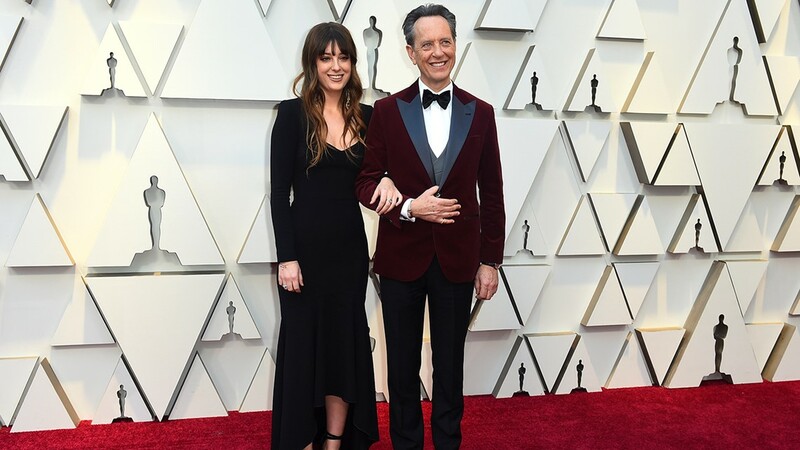 Viewers loved the duo's matching outfits, and agreed that McCarthy won the night. 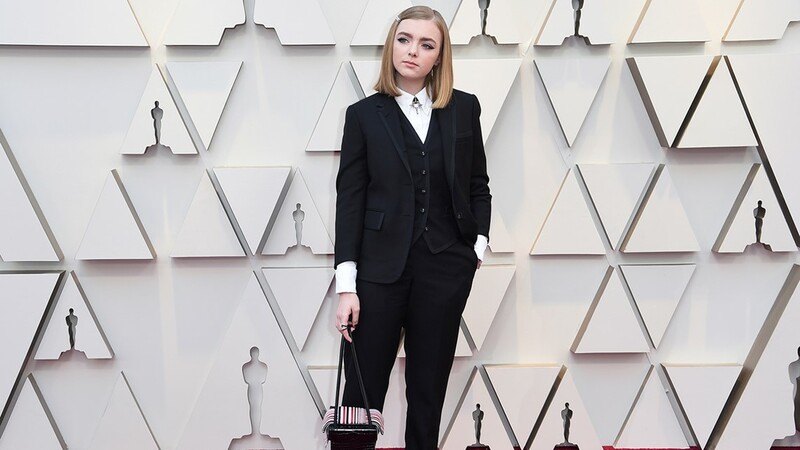 Sandy Powell, who was the costume designer behind "The Favourite," would unfortunately not take home the award. 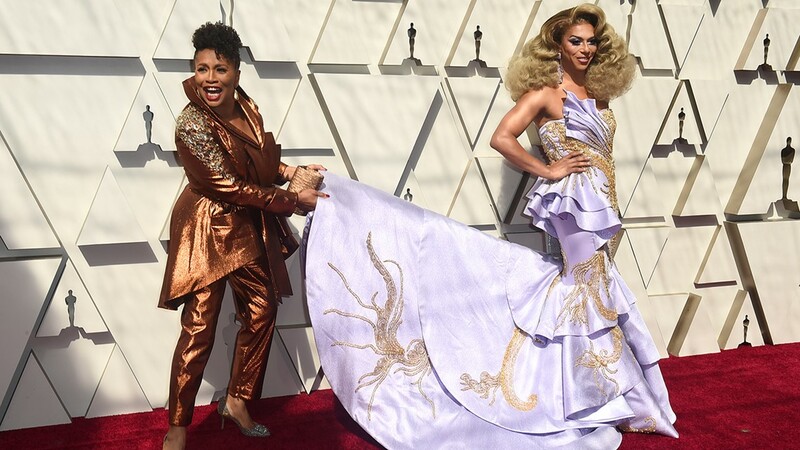 The Oscar was given to Ruth Carter for her work on "Black Panther."